Today’s big businesses are in the business of Big Data. These are businesses for which information and analytics has become their lifeblood - set up in such a way as to make Big Data their competitive advantage. But if there’s one industry which is arguably better suited than any other for making the most of Big Data, it has to be the utilities sector. 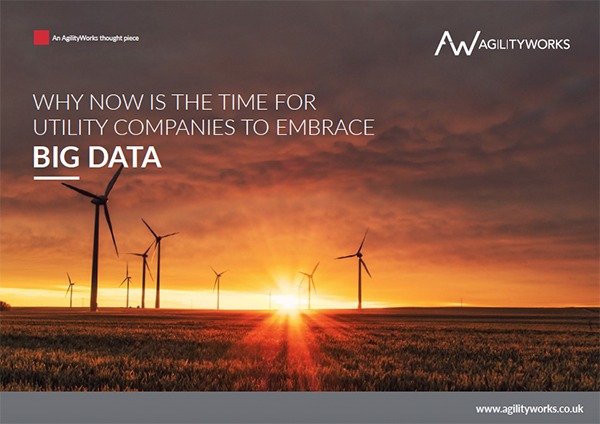 This eBook provides a clear rationale for utilities companies to consider mobilising a Big Data initiative now, with a high-level framework to help you get underway.